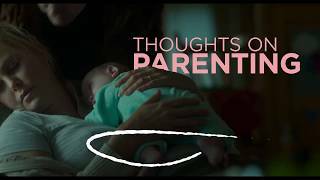 **_Examining something rarely seen on screen_** > _It was important for me to tell this story because I've seen other representations of motherhood, but they tend to be humorous. Mommy needs vodka. The coffee mug slogan. And I thought no one has really gotten gritty with it. Because there's a side of it that's dark. And it used to be enough to be just a good caretaker and now it's that you need to be a good caretaker, you also need to be fit, hot, successful, etc. 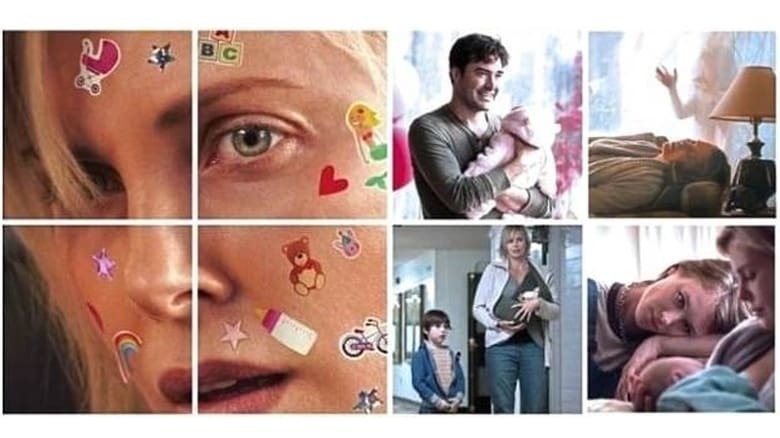 And it's a lot._ - Diablo Cody; "Diablo Cody on how _Tully_ was inspired by her own struggles with motherhood" (E. Oliver Whitney); _ScreenCrush_ (May 2, 2018) Tully tells the story of Marlo (Charlize Theron), a New York suburbanite pregnant with her third child. Her husband, Drew (Ron Livingstone) is loving, but somewhat neglectful, showing more interest in playing video games than helping Tully maintain the house and family. Clueless about the pressures of motherhood, he fails to notice when Marlo begins to show signs of post-natal depression. 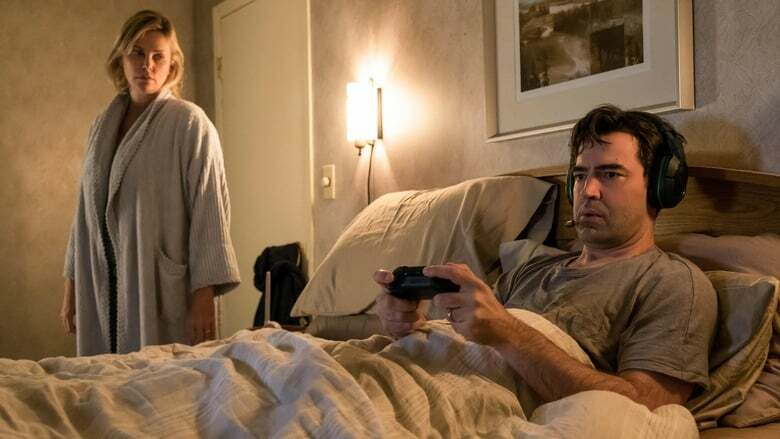 However, shortly after the baby's birth, Marlo's wealthy brother, Craig (Mark Duplass) hires a night nanny named Tully (Mackenzie Davis) to help take some of the pressure off Marlo. Reluctant to embrace the idea at first, Marlo soon forms a tight bond with Tully, who introduces Marlo to a lifestyle she had never imagined. 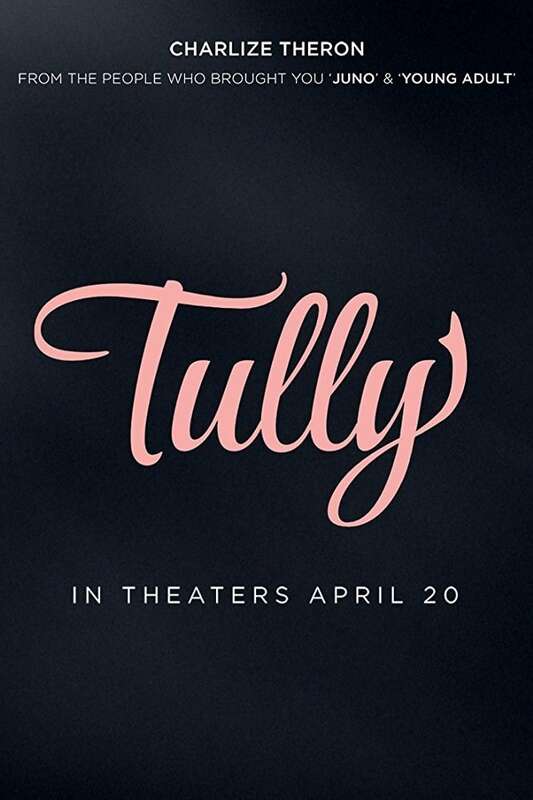 _Tully_ is one of those films that the less you know about it before seeing it, the better. 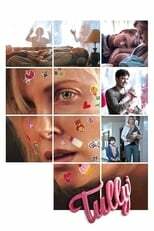 Featuring committed performances from Theron and Davis, the film is written by Diablo Cody (_Jennifer's Body_; _Ricki and the Flash_) and directed by Jason Reitman (_Thank You for Smoking_; _Juno_; _Men, Women & Children_), a partnership which also produced _Young Adult_ (2011), in which Theron also starred. There's a definite thematic uniformity between the two films, as if they exist in an almost sliding doors-like relationship to one another. My only real issue with _Tully_ is that the supporting characters are very thinly drawn - Drew, the well-meaning but ineffectual husband, is especially void of substance. But the nature of the story, to a certain extent, necessitates this. In any case, this is an excellent study of an issue very rarely put on-screen - imperfect motherhood. A word of warning though; neither the poster, nor the trailer do the film any favours whatsoever. It's funny in places, but this is not a comedy.